I haven't got the book yet, so here are some purple flowers. Save on the flower book, just ask your brains trust of willing followers. 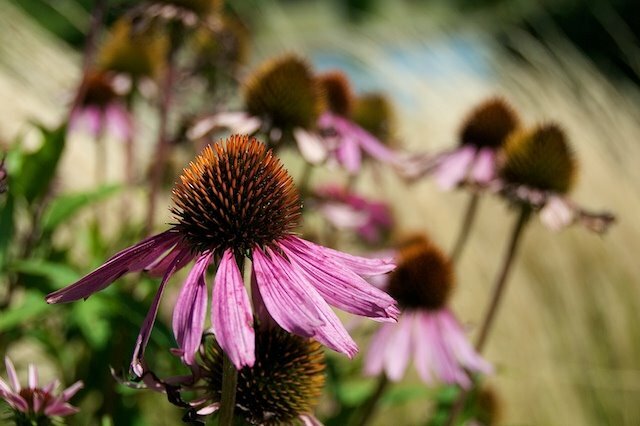 This is definitely Echinacea.